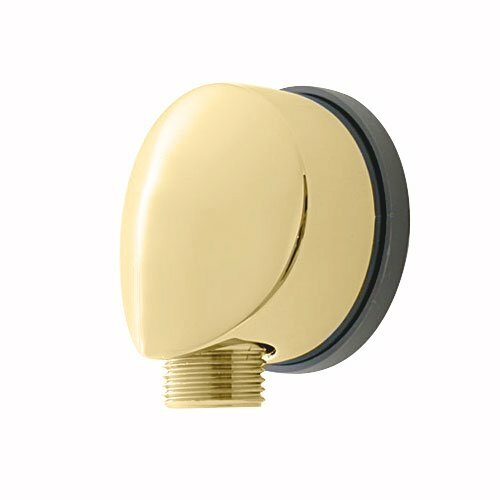 Luxury Water Supply Elbow, Polished Brass. The product is manufactured in United States. Color: Polished Brass.